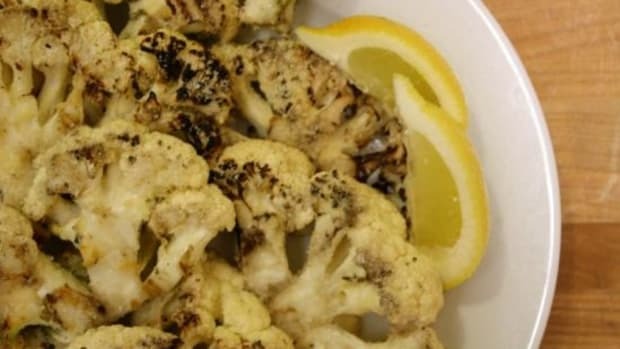 Cauliflower is coming into season and it&apos;s absolutely delicious when roasted. 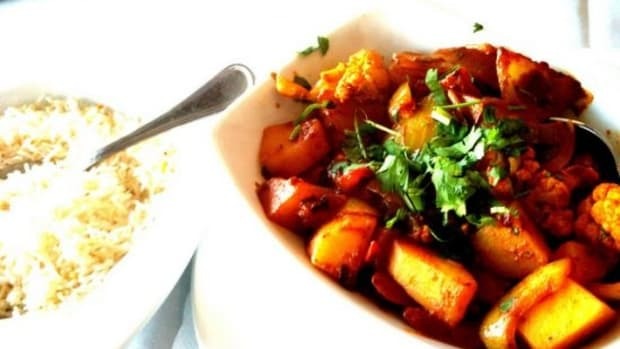 Caramelizing the white veggie breathes new life into its flavor. 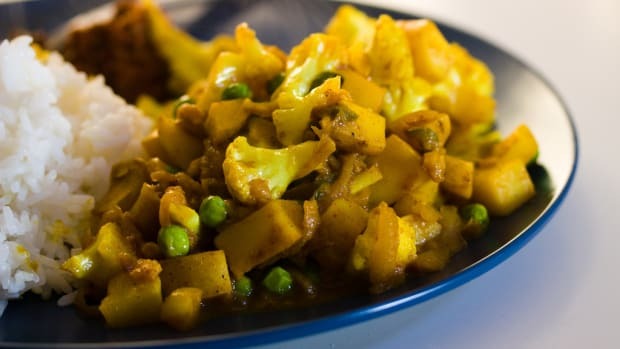 And mixing cauliflower into a quinoa dish makes a great protein-packed comfort food meal for vegetarians or a delectable side dish for any meal. 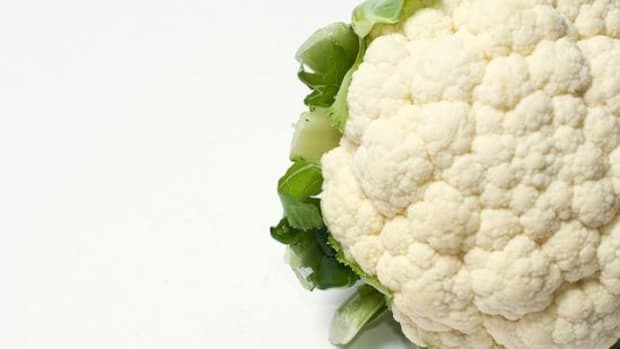 Cauliflower contains a wide variety of disease-fighting antioxidants and phytonutrients believed to help prevent certain cancers, particularly bladder cancer, breast cancer, colon cancer, prostate cancer and ovarian cancer. It is rich in vitamins and minerals, a very good source of vitamins B6, C, and K, as well as folate, potassium, pantothenic acid and manganese. It&apos;s also a good source of protein, thiamin, riboflavin, niacin, magnesium, and phosphorus. 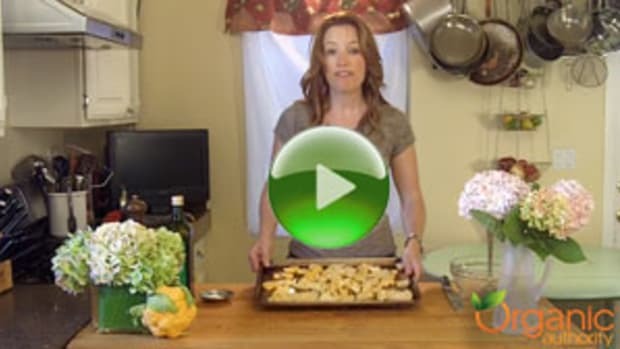 *I use leftover Easy Rustic Roasted Cauliflower Recipe. 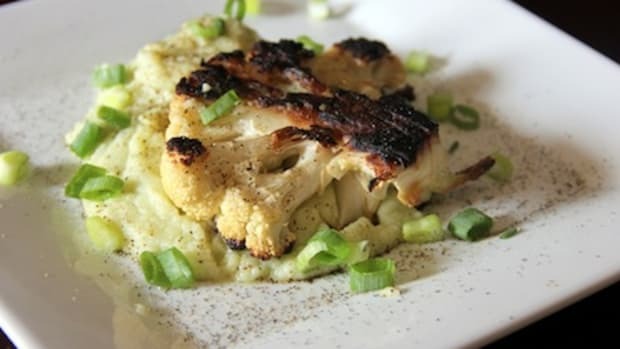 A full recipe uses one head of cauliflower, which makes about 6 cups of chopped cauliflower. 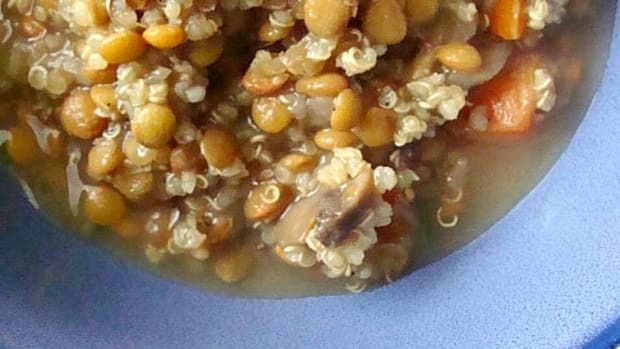 Combine broth and quinoa in a saucepan and bring to a boil. Reduce heat to medium-low and cover pan. 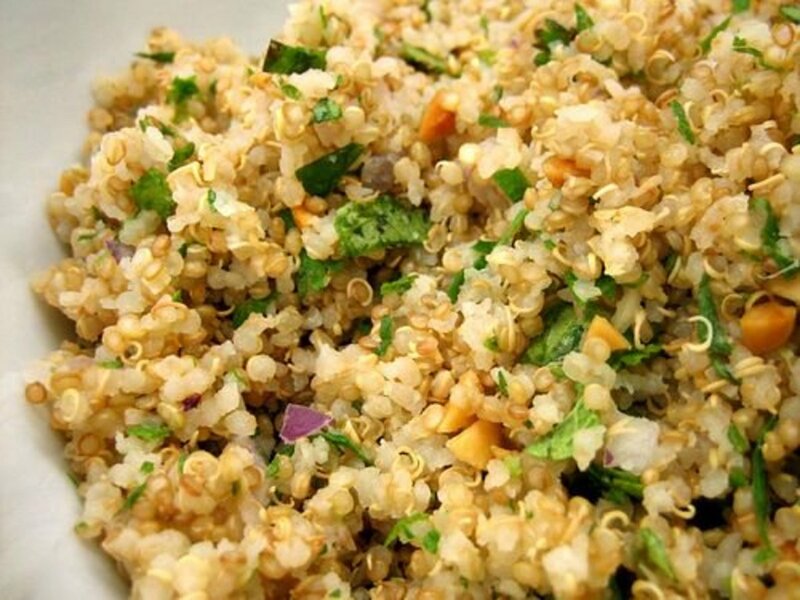 Simmer for about 12-15 minutes, until quinoa is tender and most of the broth is absorbed. Toss in the roasted cauliflower and about 1 cup of the shredded cheese. Stir and continue to cook until cheese is melted and cauliflower is heated through, about 5 minutes. Salt and pepper to taste. Serve topped with remaining cheese. Garnish with green onion slices if desired.